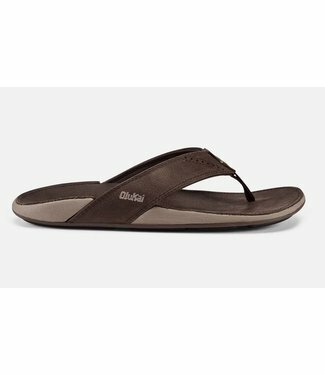 Step into style & comfort with the Olukai Nui Espresso Sanda.. 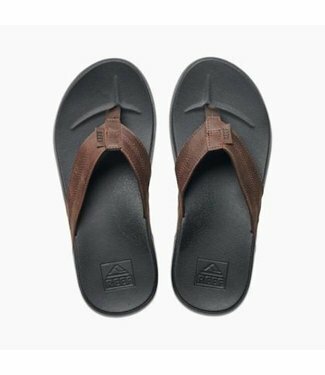 Step into style & comfort with the Alania Mustang/ Dark Wood.. 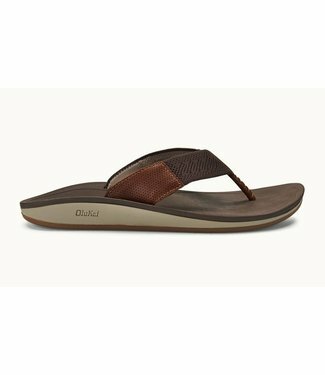 Step into style & comfort with the Olukai 'Ohana Koa Dark Sh.. 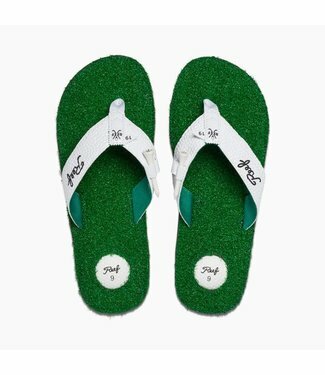 Mind if we play through? 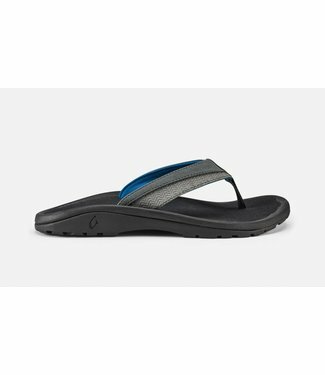 The Mulligan II is a Reef men's san.. 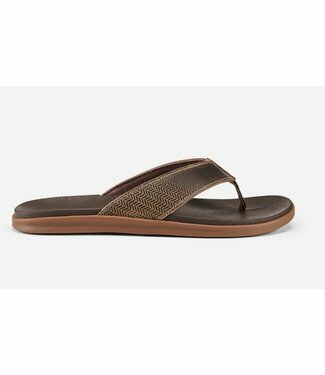 The Reef Leather Ortho Bounce Coast is the perfect sandal th.. 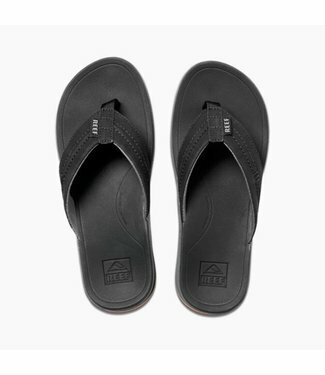 The Reef Ortho Bounce Coast Sandals bring the feeling of the..
Long lines peeling across the reef. 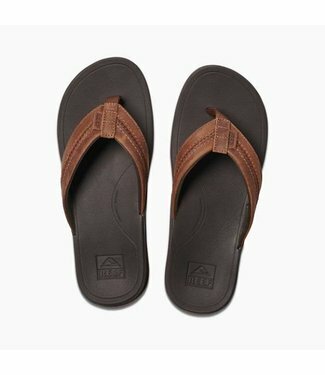 No lines at the coffee s.. 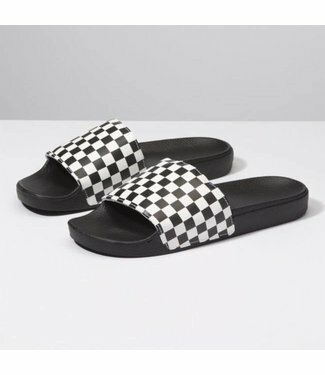 Blanket your feet in comfort without eliminating style in th..
A timeless classic the Vans Checkerboard Slip On is sure to ..
Slip in to these sick slide sandals featuring a heavenly Ult.. 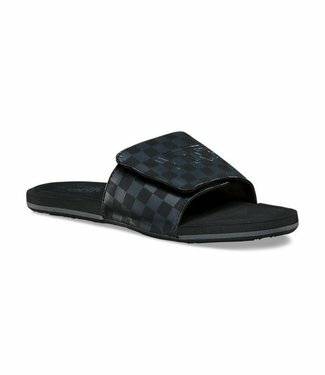 Inspired by classic vulcanized roots, the Checkerboard La Co.. 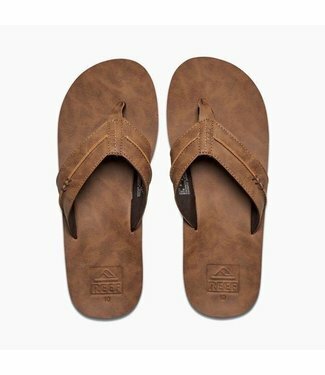 Easily transition from a morning at the beach to a casual ev..